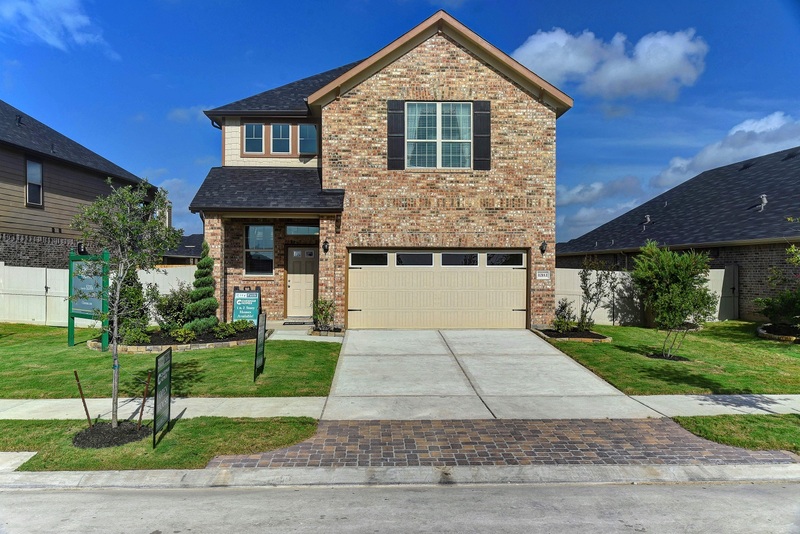 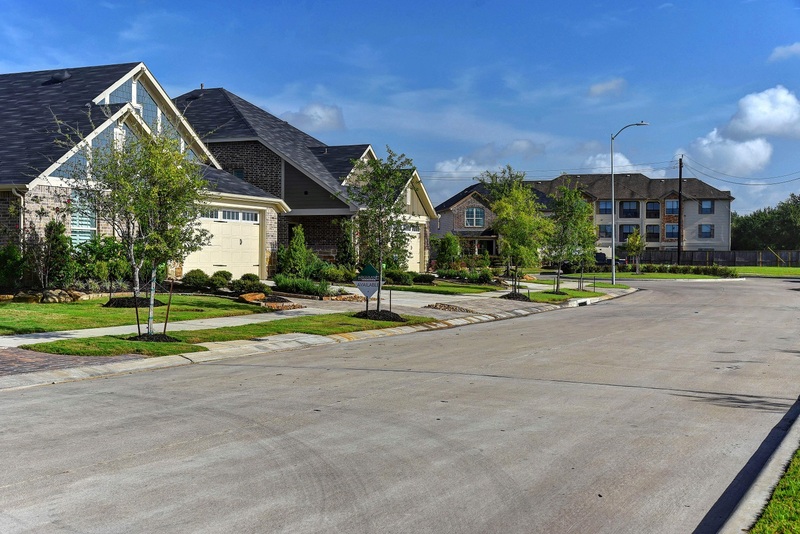 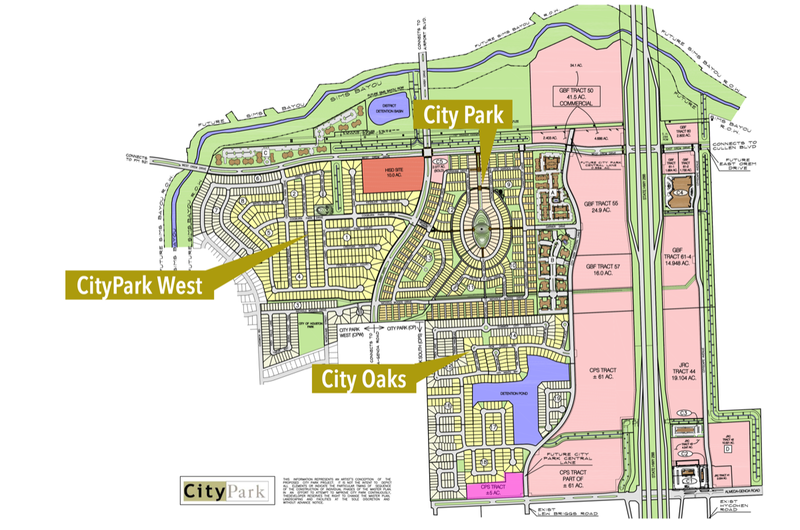 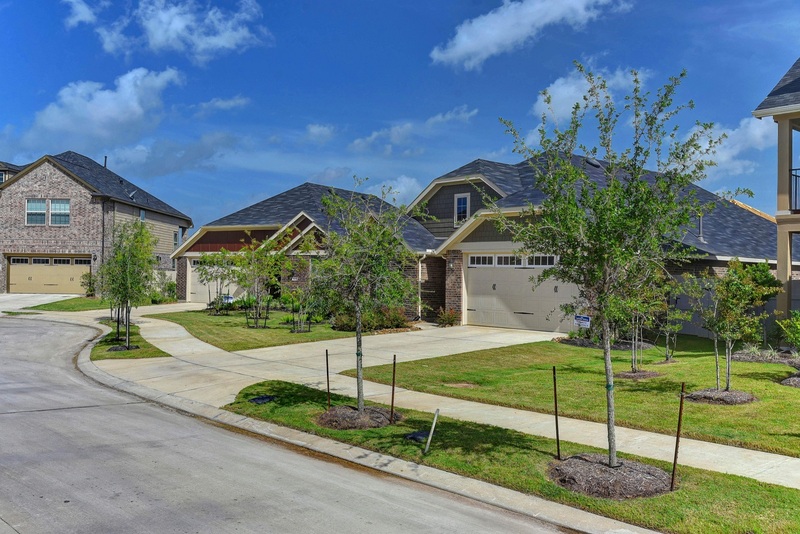 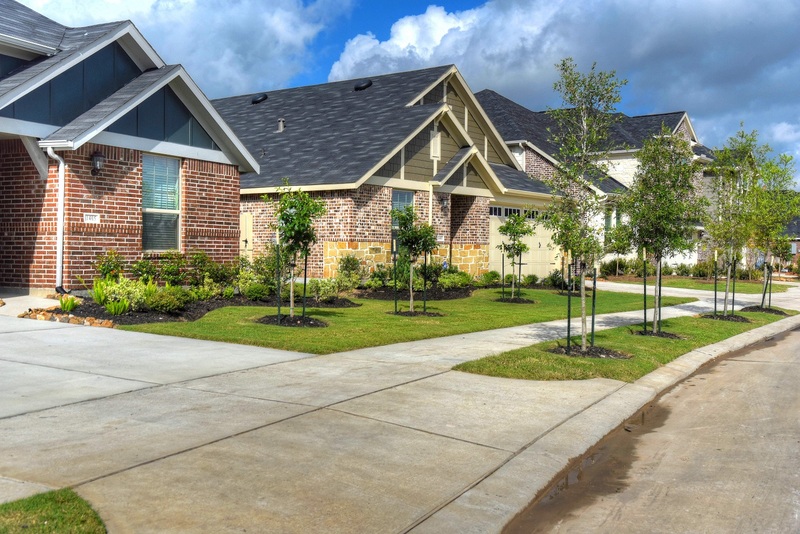 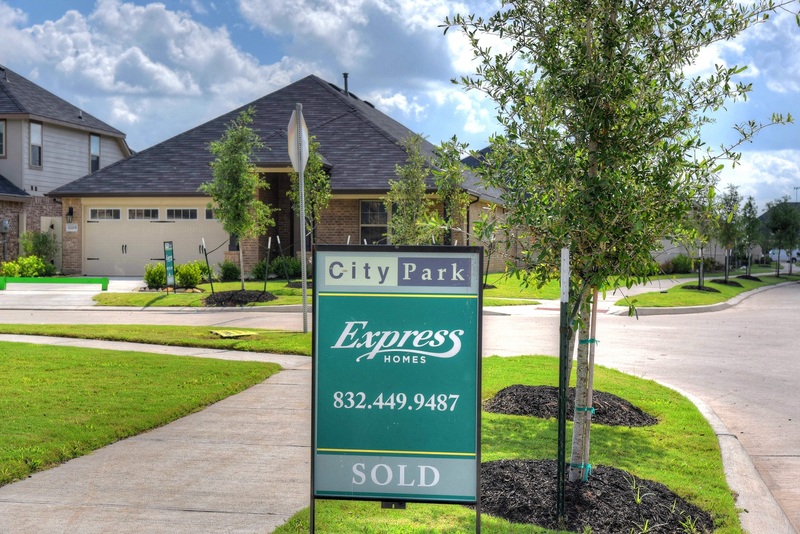 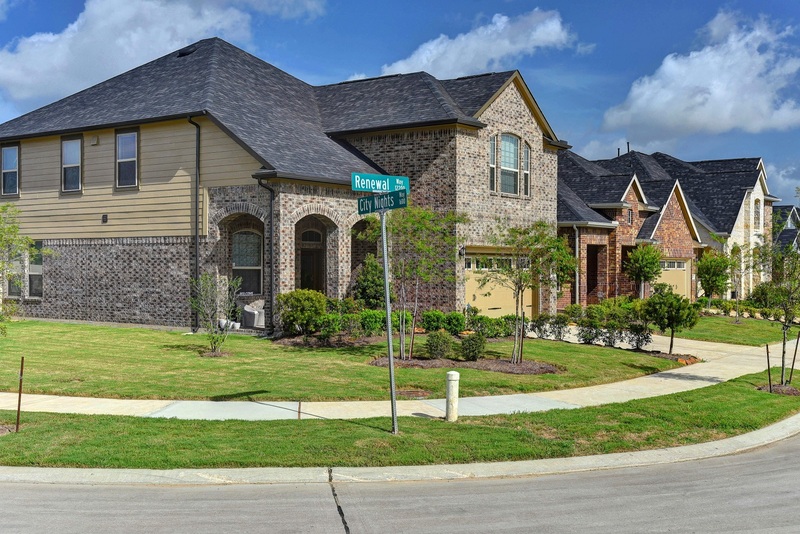 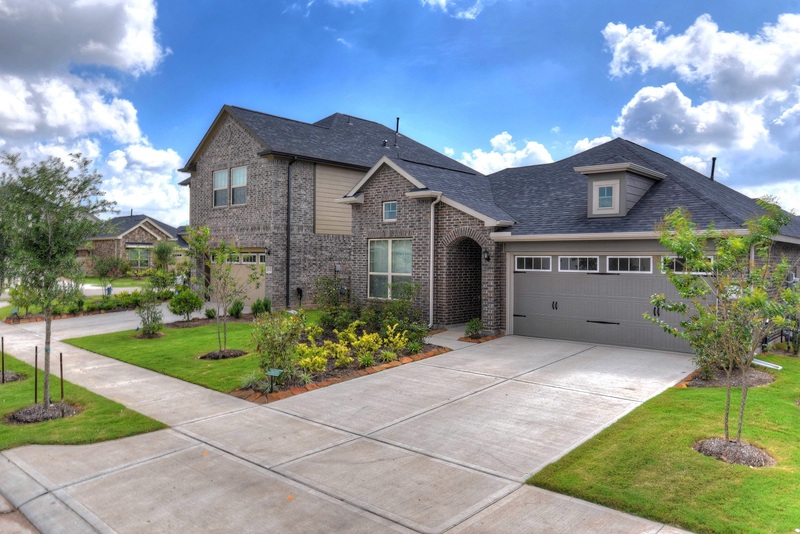 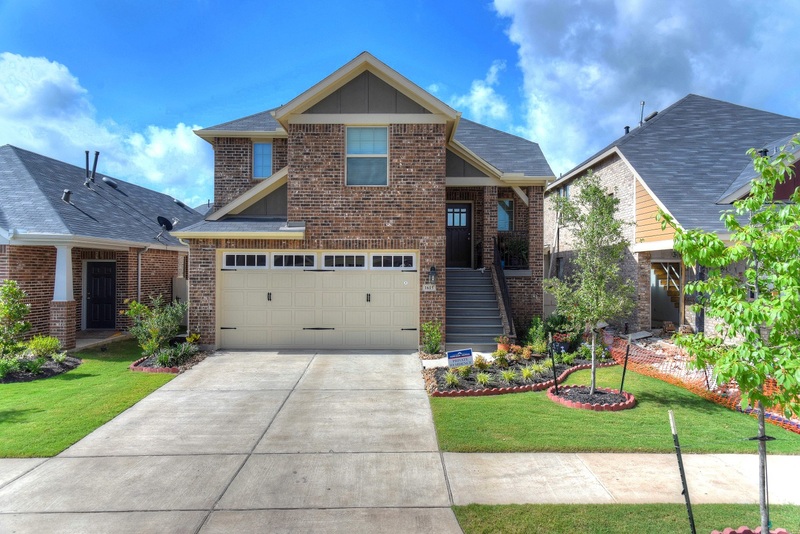 Located just minutes from the Medical Center and Galleria Area, City Park brings you a variety of living options close to work and for all tastes. 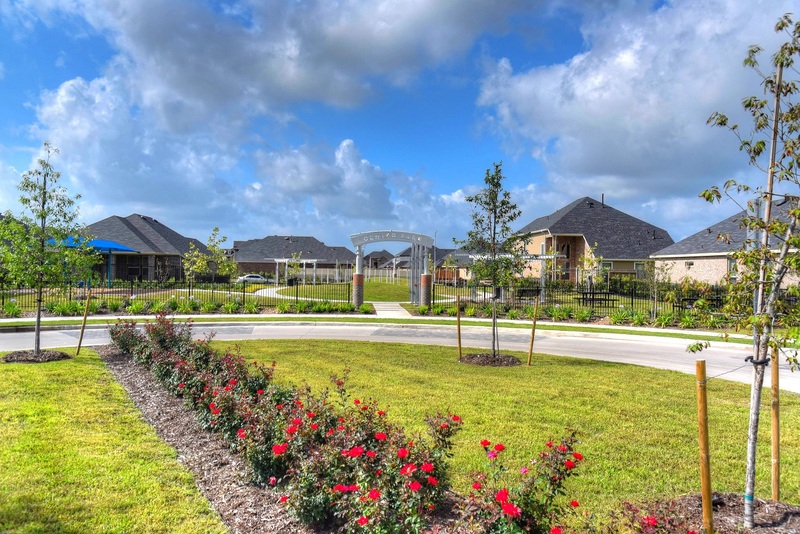 Here you will find the lifestyle you have been dreaming of...renowned builders, a superb location, and outstanding amenities. 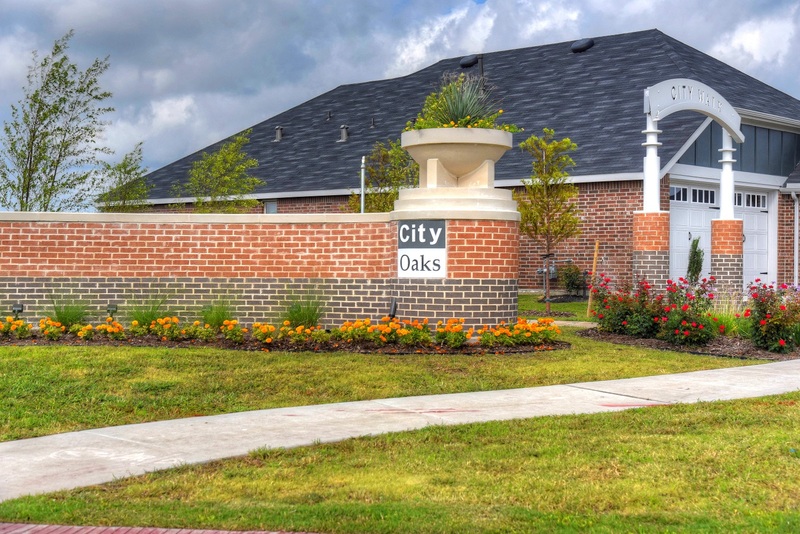 If you are looking for the convenience of city living and all the comforts of home, look no further than City Park!